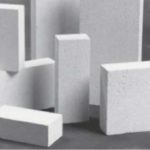 Refractory Board for Sale is a typical refractory insulation material with high temperature resistance and heat saving properties that can be used for furnace lining insulation in all kinds of blast furnace, rotary kiln and cement kiln and so on. 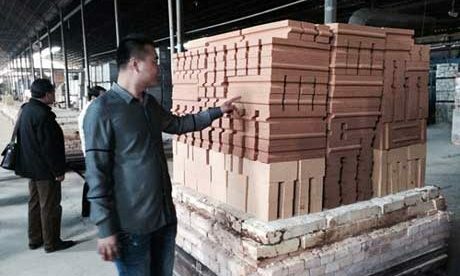 Refractory board also can be customized into different thickness and size according to the grade that can resist temperatures. 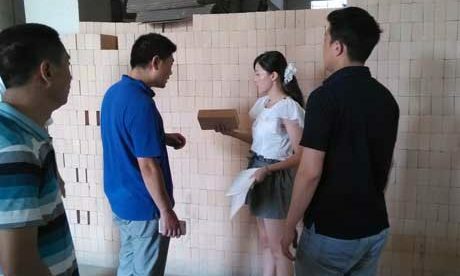 Refractory Board for Sale in Rongsheng Factory is manufactured from high purity ceramic fibers for a variety of high temperature applications. 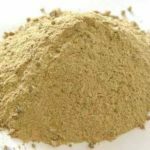 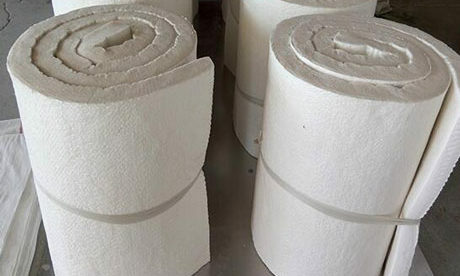 It is a great refractory insulation material for all kinds of furnace application. 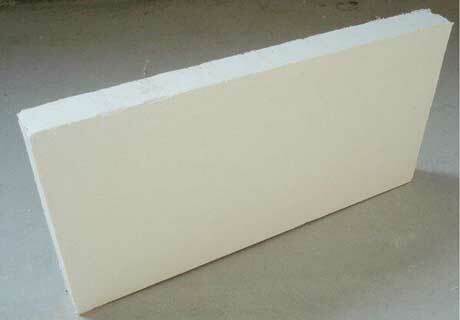 We provide high quality refractory board for sale with the low price. 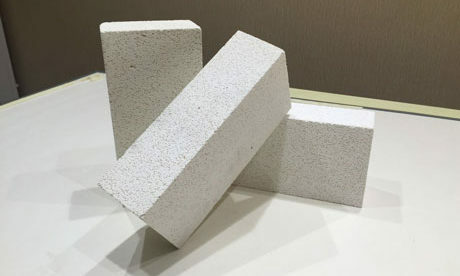 Rongsheng refractory board for sale serves with low thermal conductivity, high heat stability, uniform density and excellent resistance to chemical corrosion for high temperature furnace. 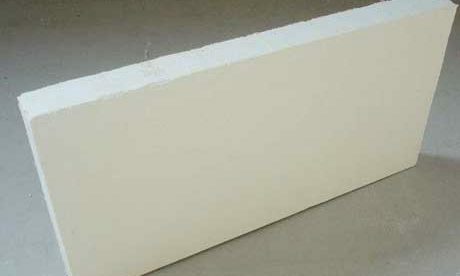 Refractory Board for Sale is strong, self-supporting, lightweight and easy to cut or made with excellent rigidity and modulus of rupture. 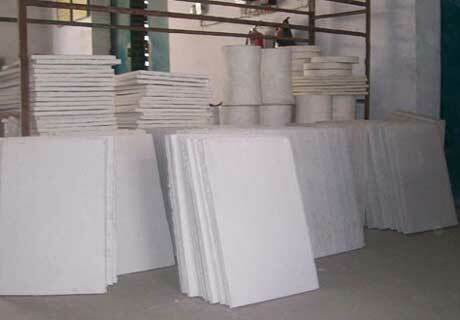 Refractory Board for Sale is versatile product that can be used as back up or hot face insulation materials. 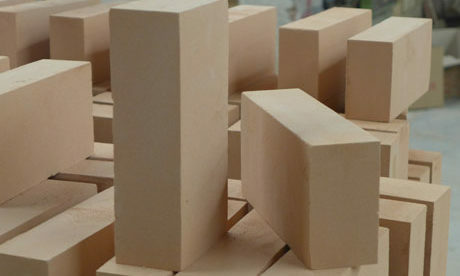 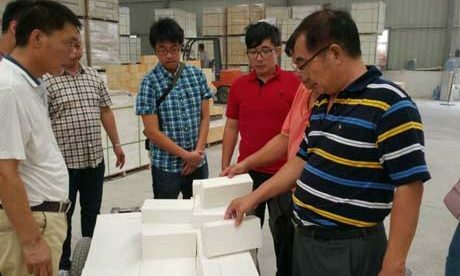 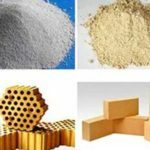 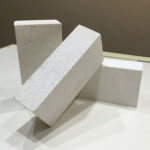 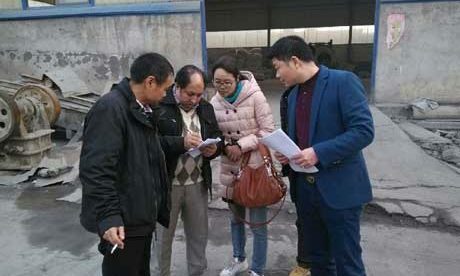 Rongsheng is a leading refractory bricks and materials manufacturer that can provide customers with quality and cheap refractory board insulating materials. 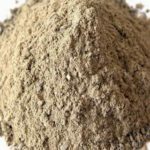 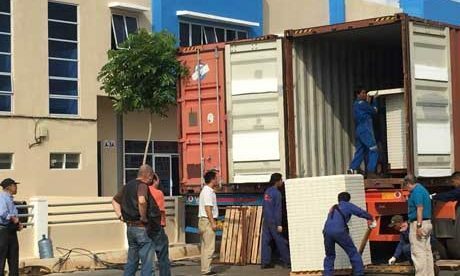 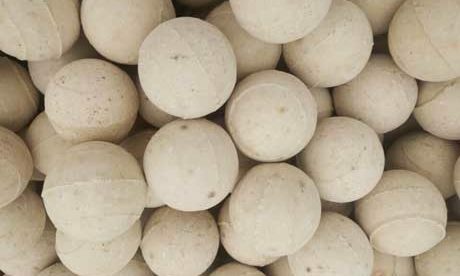 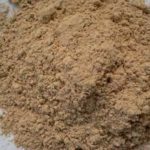 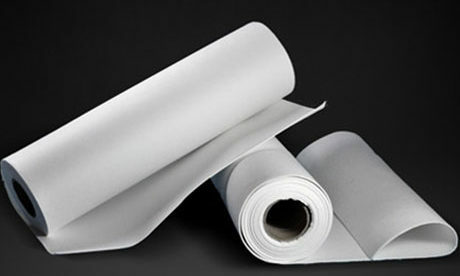 We also export a wide variety of refractory blanket, paper, modules, rope and other refractory insulation materials to all countries around the world. 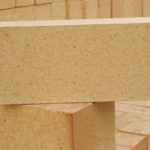 If you are interested in refractory board or other refractory materials, please contact us for free quote. 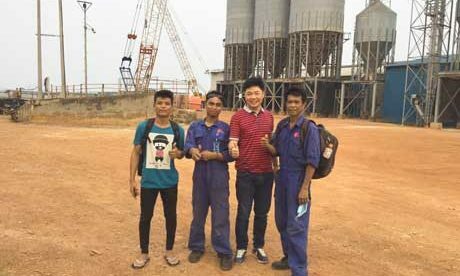 We will be always glad to reply you as we receiving your enquiry.